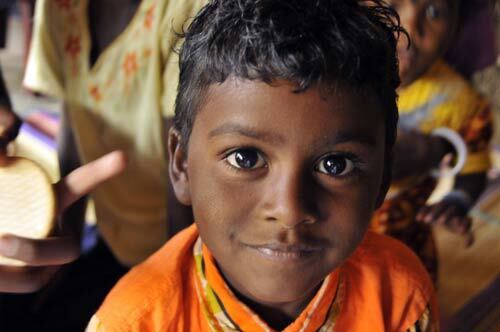 Universal education has proven to be the most effective means of eliminating endemic poverty, and on an individual level has been shown to be the most sustainable escape from poverty’s clutches. We believe its never too late to learn, and for the past 20 years ETW has worked to help ensure that everyone who wants to learn has an opportunity to do so. Most recently, ETW launched an initiative to identify and sponsor 100,000 talented but economically strapped children belonging to desperately impoverished agricultural communities. 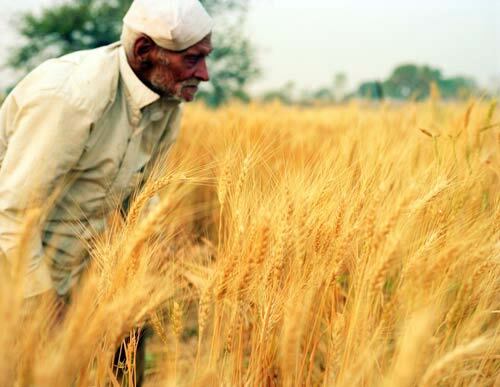 Experts say that at least 160,000 farmers have committed suicide in India since 1997. In 2007, 45 Indian farmers took their own lives every day. The families left behind are burdened with staggering debts and no means to repay them. Through Vidyamritam (Nectar of Love), ETW is working to provide scholarships to 100,000 children of farmers living below the poverty line. 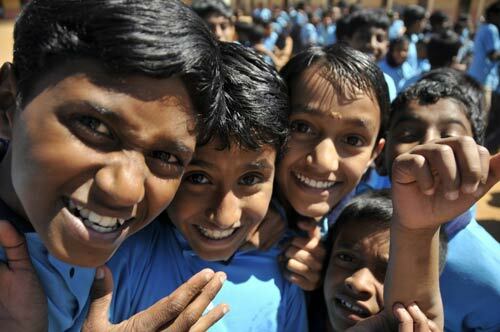 Since the project was launched in September 2007, 32,000 students from the states of Maharashtra, Andhra Pradesh, Karnataka and Kerala have been enrolled in the program. Many of the beneficiaries are children who have already lost one or both parents to suicide. The children (ages 10 to 15) receive a quarterly stipend until they complete their education. 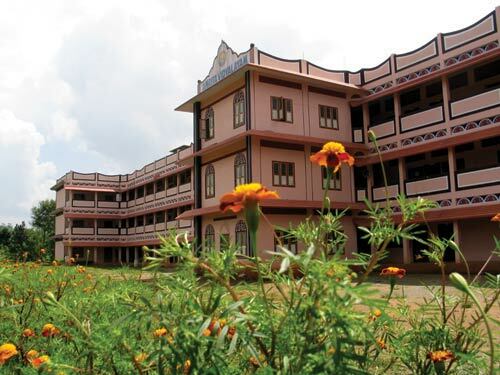 Beyond this, Embracing the World offers 75-l00 scholarships to each of the 53 highly competitive Amrita Vidyalayam schools run by the Mata Amritanandamayi Math throughout India. Research has shown that every year of school increases an individual’s wages by 10 percent. This is true for both women and men, and the gains are even greater in developing countries. Recognizing the need for specialized education, ETW runs a school specifically for hearing-impaired children in Trissur, Kerala. 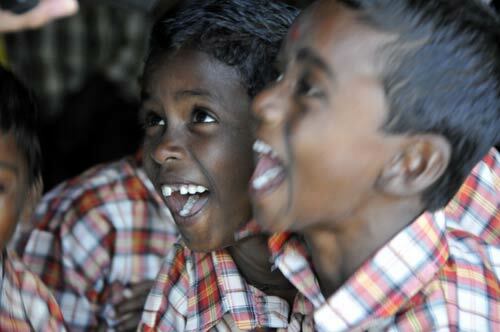 More than 120 children attend the boarding school, where they are also encouraged in dance and art. 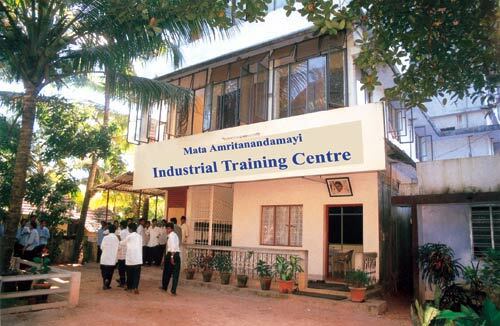 Since 1989, ETW has run an Industrial Training Center, providing vocational training in 10 trades for 500 teenagers at a time. 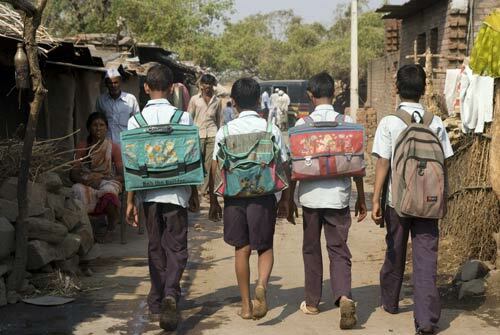 One out of three children worldwide never sets foot in a classroom. 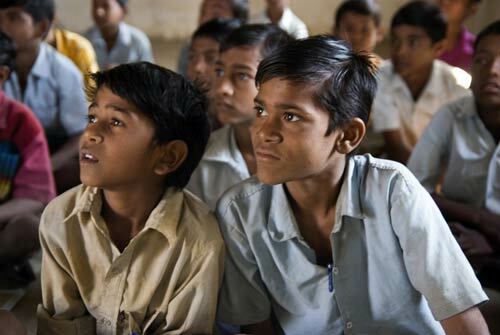 In India, only 6 – 8% of the population completes their secondary education. Given that a majority of women bear the responsibility of primary caretaker while they also represent 70 percent of the world’s poor, Embracing the World is also investing in adult education. 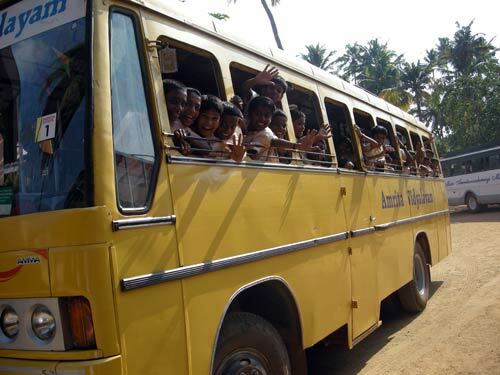 In 2008, Embracing the World’s project in Sivakasi, Tamil Nadu won the UNESCO / NLM national award for being the most effective and efficient government-sponsored adult education project in India. 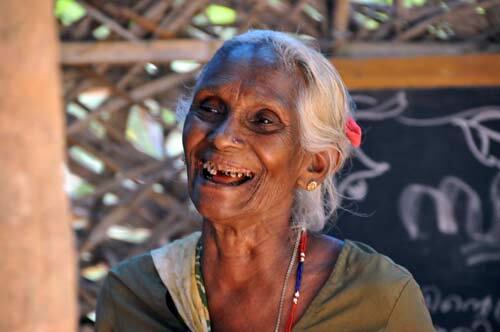 ETW also aims to build 50 primary schools for Kerala’s tribal population.